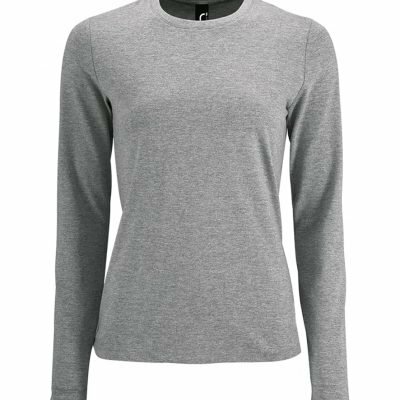 Our Short Sleeve Women’s Easy Care Poplin Shirts make a great statement whilst keeping you warmer on cooler days of the year. A small image-logo or your name can be placed upon left chest pocket of the poplin shirt. 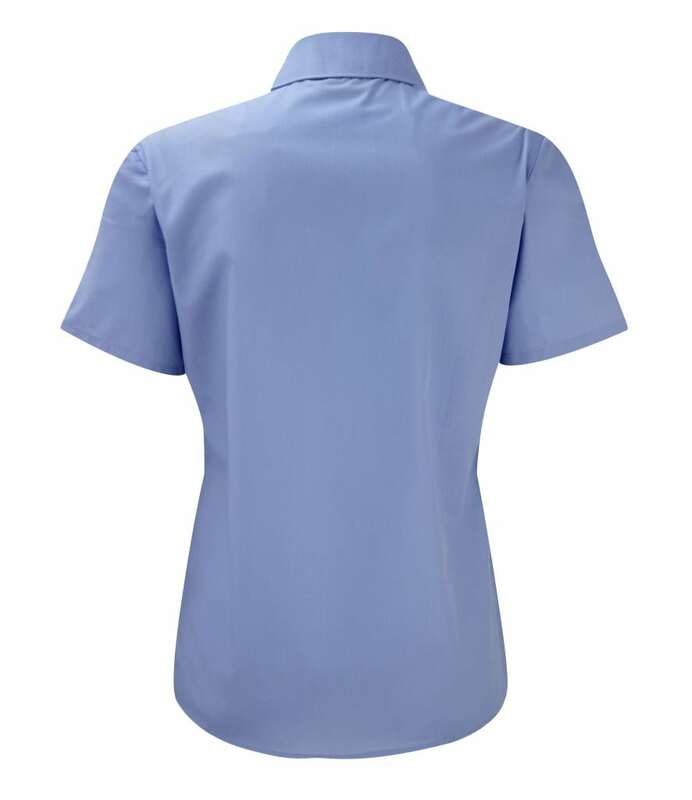 We could also add a full colour design to the back of the poplin shirt and or to the sleeves for an extra charge. 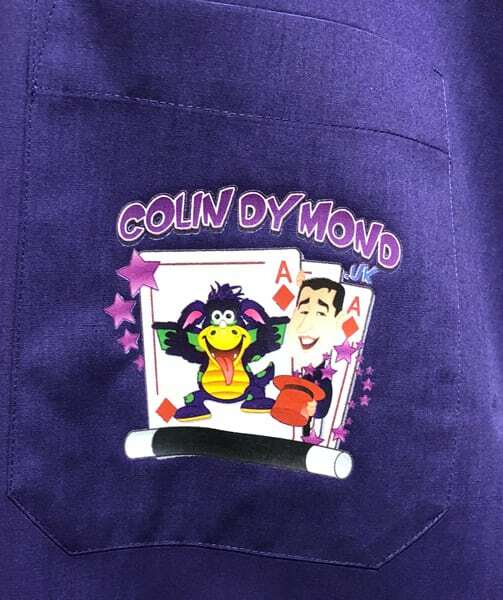 In addition to using our state of art digital heat transfer print we could also embroider you name or initials-monogram onto the front chest pocket or perhaps a sleeve. There is an additional charge for embroidery. Please see options above. 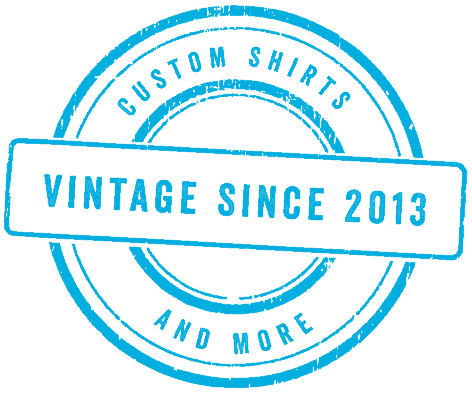 As well as lettering we could also put your logo onto these shirts. Colours: 12 Colours to choose from! A matching Short Sleeve Men’s Easy Care Poplin Shirt is available with the same colours, just in a Men’s fit! 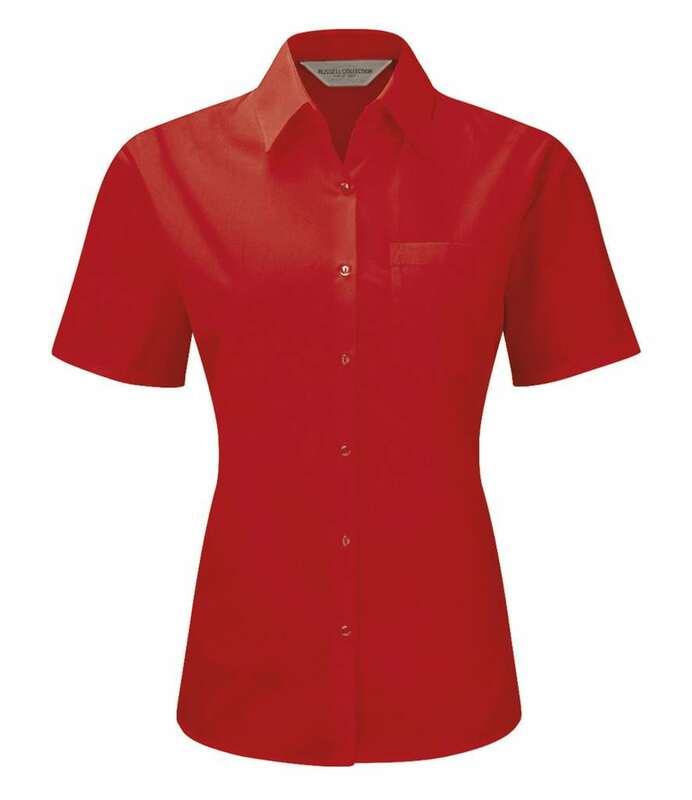 We have created a variety of different Poplin Shirts for customers with logo’s, cartoon images and names on. The price above is for a small sized piece of artwork on the left chest pocket of the shirt. If you would like artwork on the back of the shirt and or sleeve please select that option from above. There is an extra charge for back of the shirt and or sleeve artwork. For embroidery options please select them from above. We will then contact you about thread colours and fonts etc. If you need your logo digitising and converting into a stitch file format for us to embroider we have a special product you need to add to your basket. 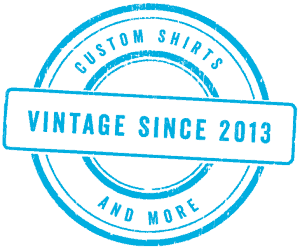 There’s a one off charge for each type of garment the logo is digitised for. Meaning: if you need more Poplin Shirt’s in the future you just pay the standard embroidery charge! Please add our Embroidery Logo Digitising Service to your basket. All the information you need about it is listed there.